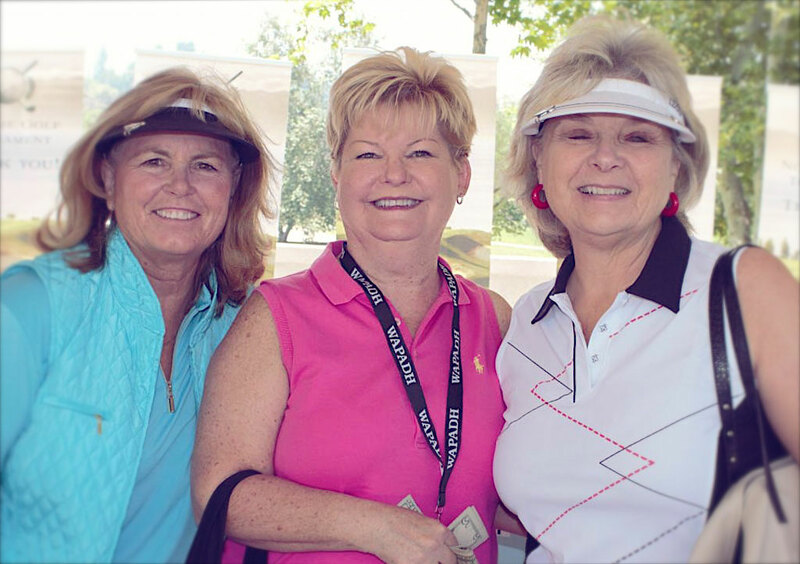 For more than 20 years, the annual REACH Golf Tournament has brought together many friends, community partners, and organizations to have fun and help raise money and support for REACH programs and services. Beyond the competition, everyone enjoys music, refreshments, a delicious dinner, and raffle drawings. 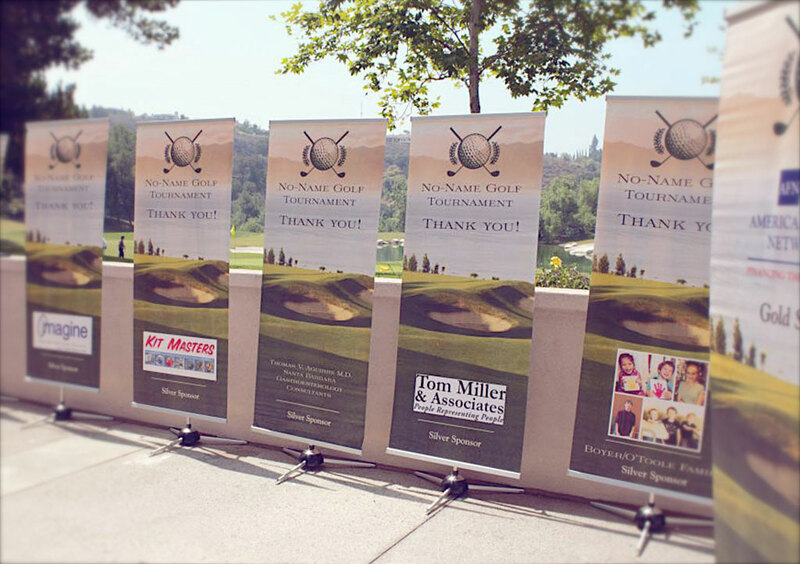 Golfer or no golfer, it’s a great way to spend a day helping others! Every player gets a welcome pack, dinner, a raffle ticket, and helicopter ball drop entry. 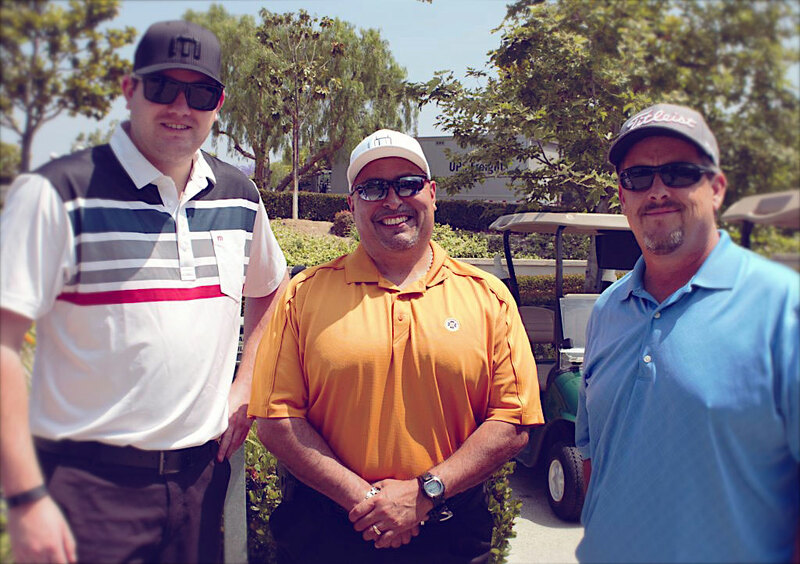 REACH is looking for underwriters for this golf event! If you're interested, please contact us.